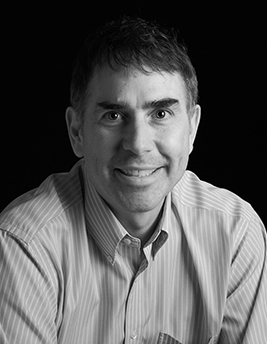 Stephen Sorocky is an accomplished senior technology executive with broad experience in venture capital backed and public company environments. 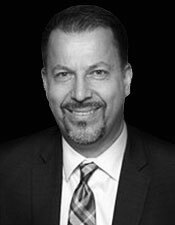 He founded Exigent Innovations Inc. in 2009 and served on the Board of the Ontario Telemedicine Network from 2008-2014, re-appointed as Vice-Chair in 2017. Stephen has served on the Board of the Canadian Commercial Corporation since 2007, where he chairs the Human Resources and Governance Committee. 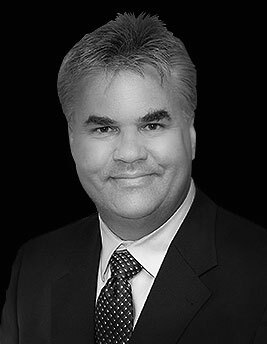 He served previously as CEO and Director of Skytrac Systems Ltd., an avionics and data services company, President & CEO of LxData Inc. an Oil & Gas instrumentation developer, and President & CEO and Director of Virtek Vision International Inc. [TSE:VRK]. 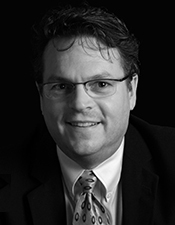 Stephen received an MBA in International Finance and International Business from McGill University, and a B.A.Sc. in Aerospace Engineering from the University of Toronto. He is a Professional Engineer and holds the Chartered Director designation C.Dir. As Chief Financial Officer, Joan is responsible for all aspects of Redline's finances, human resources, and administration. She brings significant financial and operational leadership experience in the technology space. Joan joined Redline in August 2011 as Corporate Controller and has served as VP of Finance, Human Resources and Corporate Controller since April 2016. Prior to Redline, Joan served as Corporate Controller of Xenos Group Inc. a TSX listed Canadian software company later acquired by US based, Actuate Corporation where she continued as Corporate Controller, Actuate Canada. Earlier in her career, Joan held various financial reporting and analyst positions at Imperial Oil Limited. 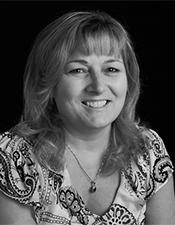 Joan is a CPA, CMA and holds a Business Administration - Accounting Diploma from Fanshawe College. Reno Moccia leads Redline’s Sales and Marketing organizations globally. Prior to Redline, Reno lead multiple sales organizations across North America for Nokia, a global telecom manufacturer. With over 30 years of experience in the Telecommunications industry Reno has developed the skills necessary to establish processes in a global, multicultural environment and the ability to build relationships and alliances across multiple disciplines. His focus areas are business model development, sales strategy and execution, and go-to-market solution oriented strategies. Reno holds a B.Sc. in Computer Science. As Vice President of Marketing & Business Development, Louis is responsible for Marketing and Business Development globally, including Ecosystem relationships, Channel Partner and Global Account Programs, as well as some strategic accounts. Brad Stimpson is the Vice President of Engineering and is responsible for the engineering department at Redline. He came to Redline from Bell Canada, where he was Sr. Manager of RF engineering and network performance for the Bell Mobility network, across Canada. Prior to Bell, Brad was the Manager of Wireless Core Engineering for TELUS, the other large Canadian mobility network. Brad has supervised and managed very large mobility networks in 2G, 3G and 4G. Brad received his M.Eng from McGill University and B.Eng. from Ryerson University. 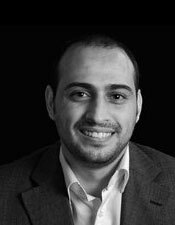 As Vice President of Operations and Technology, Abdelsalam is responsible for all aspects of Redline's Operations and Technology (contract manufacturing, supply chain & procurement, sales operation, process improvement and IT) and their strategic alignment to the business and corporate strategy. Prior to Redline, Abdelsalam was Security & Operations Manager at KULACOM, an Internet service provider in Jordan. Before that he was Development Manager in cashU (Maktoob / Yahoo), the first online payment method in MENA region. Abdelsalam holds a Masters of Science in Information, Network and Computer Security from New York Institute of Technology (NYIT). Jeff Mulvey leads Redline’s global Advanced Services team that includes sales engineering, RF planning & design, project management, deployment engineering, customer support along with training & certification. Prior to joining Redline in 2002, he was responsible for the Canadian sales engineering team at CopperCom, a leading manufacturer of next generation IP telephony equipment. Before CopperCom, he led the Canadian sales engineering team at Xylan (acquired by Alcatel/Nokia), a global provider of LAN switching technologies. 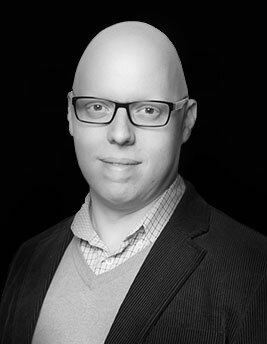 Jeff holds a Bachelor of Mathematics in Computer Science from the University of Waterloo.